Rock and soil fragments, dirt and debris from roads and vehicles. 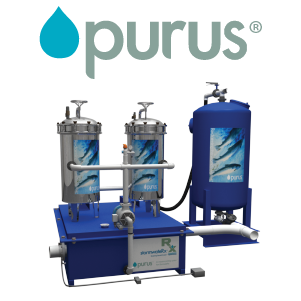 Turbidity – a measure of the optical diffraction imparted by solids in the water, with no direct relationship between TSS and turbidity units. 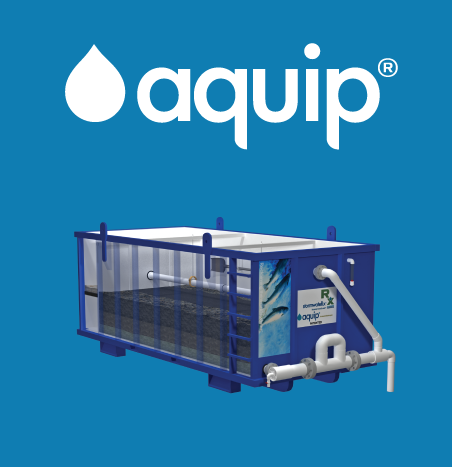 Suspended solids are insoluble in water and will settle out of suspension with enough time. 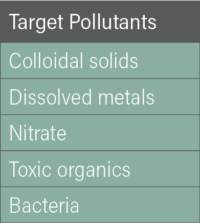 High TSS levels are often associated with higher levels of disease-causing microorganisms such as viruses, parasites and some bacteria, which can cause symptoms such as nausea, cramps, diarrhea, and associated headaches. 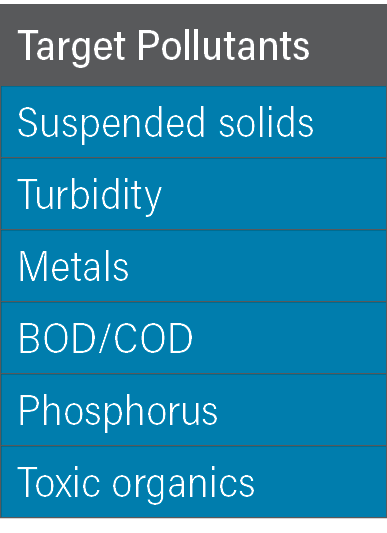 [i] Suspended solids can also make streams less aesthetically enjoyable. 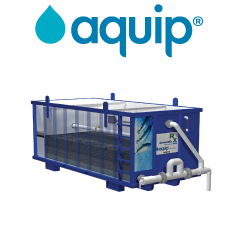 Total suspended solids (TSS) describe particulates of varied origin, including soils, metals, organic materials and debris that are suspended in a moving body of water. 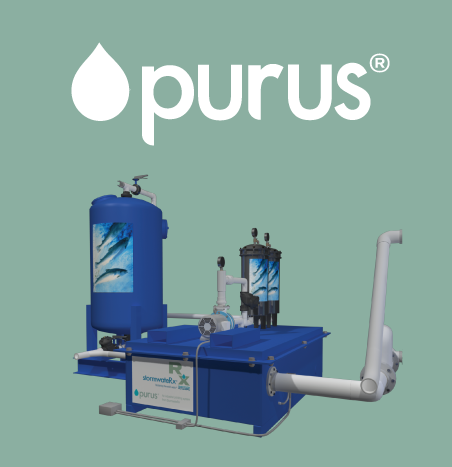 Turbulence keeps the particulates suspended in water allowing the solids to be transported downstream. 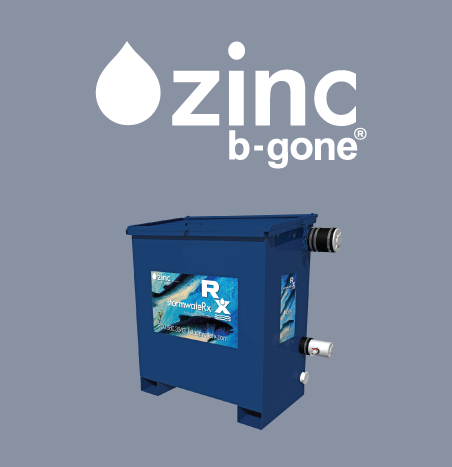 The largest amounts of solids are generated from construction activities, agriculture, unpaved surfaces, and waste management. 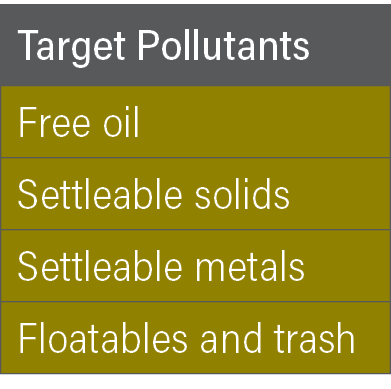 However, solids develop from less evident sources such as highways, parking lots, and air emissions. [viii] Wind and rain act as the predominant mechanism transporting solids into waterways. [ii] Lake Superior Streams, Turbidity and TSS, http://www.lakesuperiorstreams.org/understanding/param_turbidity.html (last visited Aug. 4, 2010). 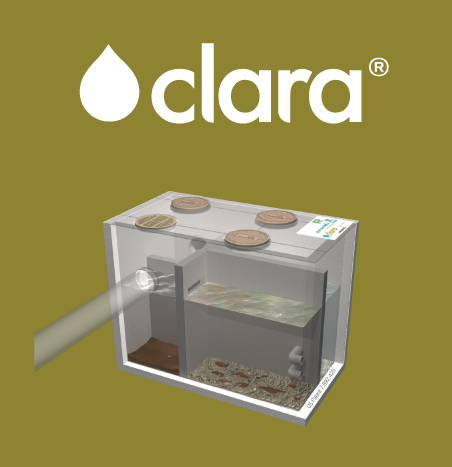 The StormwateRx Clara® is often used as pretreatment to the Aquip for removal of suspended solids. 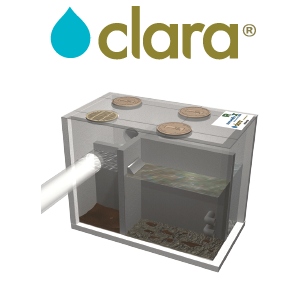 For industries with a heavy solids load, Clara is often the product of choice, especially if there are no other pollutants that require more fine particulate filtering or polishing.